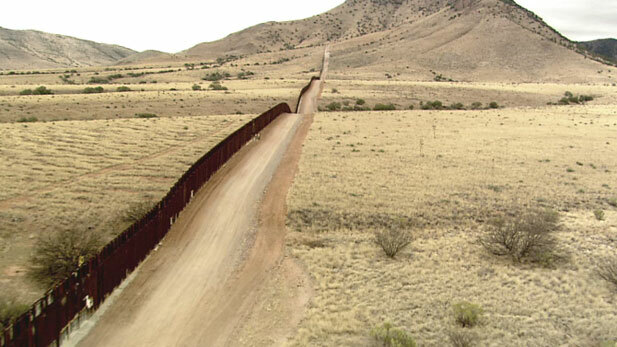 District Judge issues preliminary injunction blocking the most controversial sections of Arizona's new immigration law from taking effect. 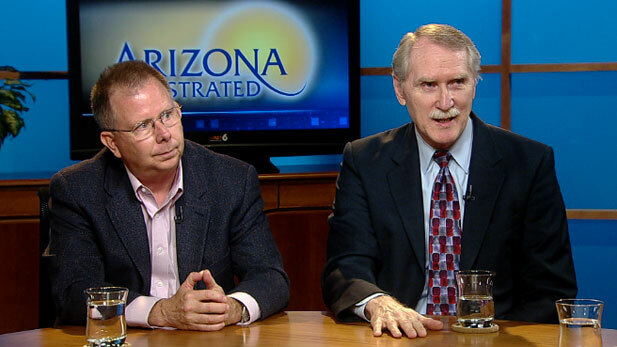 Arizona Secretary of State Democratic Candidates Sam Wercinski and Chris Deschene want to unseat Republican Sec. of State Ken Bennett. 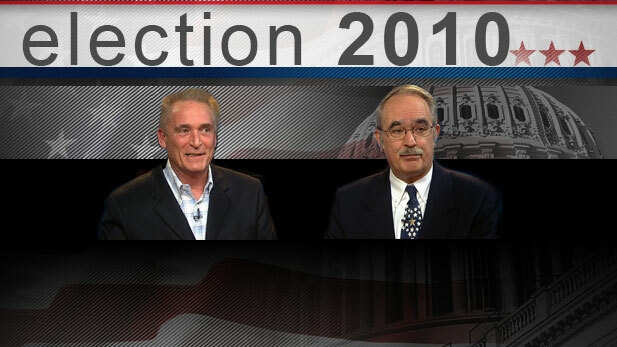 Two Senate Republican hopefuls Frank Antenori and Marian McClure square off on who best will represent District 30 in the upcoming August 24th Primary. 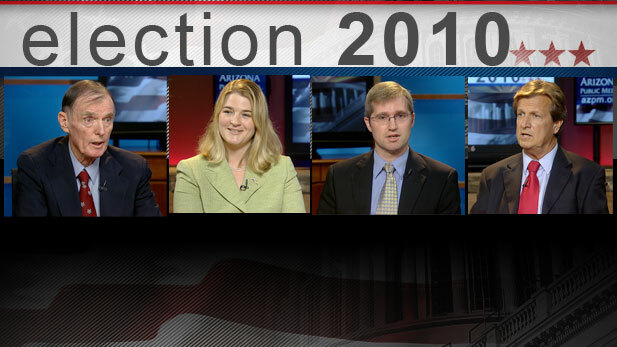 The four Republican candidates running for United States Representative in Congressional District 7 in Arizona face-off in special one-hour program. 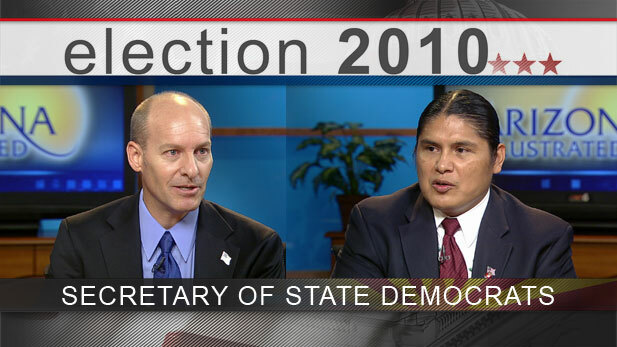 Two names that will be on the November ballot for sure in Arizona are Jerry Joslyn of the Arizona Green Party and David Nolan of the Libertarian Party. HB 2281 and concern for future of Raza Studies in TUSD lends urgency to week-long conference. 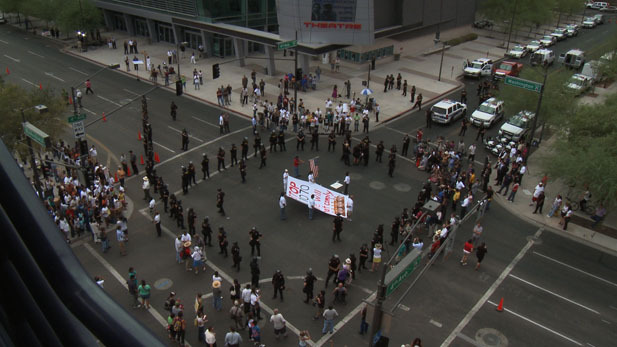 Congressman’s call for boycott over SB1070 prompts letter from fellow Democrat and Gov. candidate. 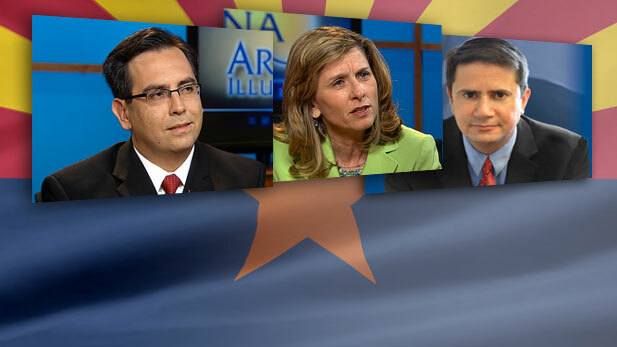 Tucson voters will decide Charter changes and sales tax increase plus one less GOP candidate in the CD 8 race. 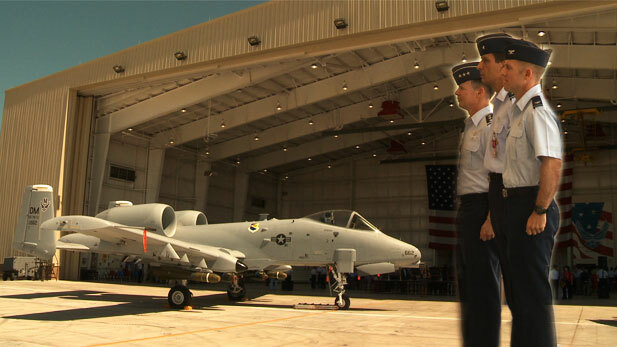 Pinal population center, San Tan Valley considers incorporation. Pinal county wears the label of the second fastest growing county in the country. 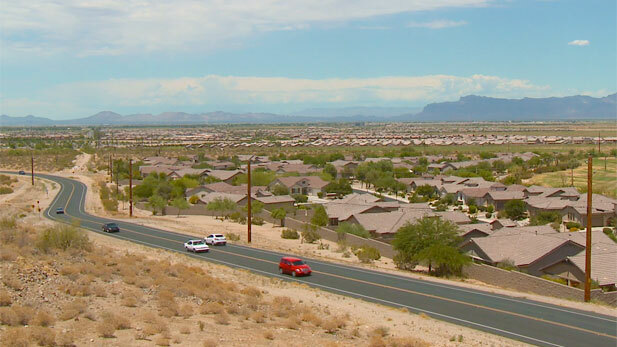 At 80,000 residents, San Tan Valley has the largest population center. 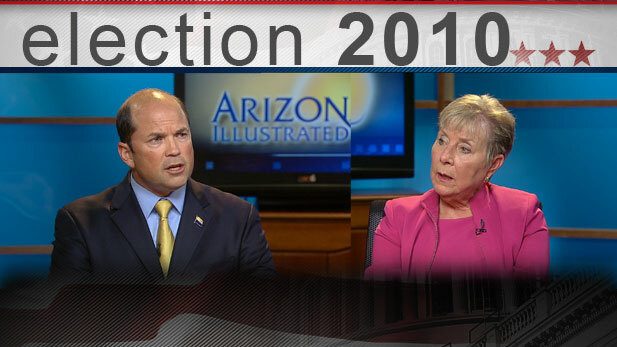 Two of the Three Democratic candidates for Arizona Attorney General square off on the fight to move on to the November election. 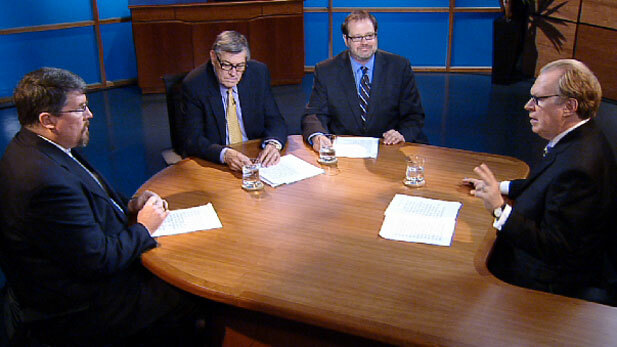 Two of Arizona's top economists give their assessment on the Arizona economy at the mid-year point of 2010.